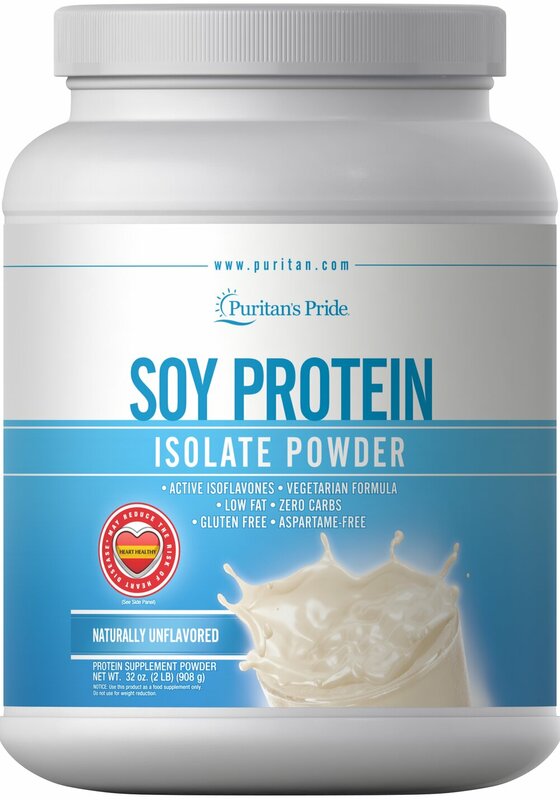 Our mission at Puritan's Pride has been to make the highest quality nutritional supplements available at the best value for over 40 years. 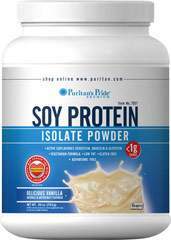 Our Pure Soy Protein Isolate Powder supplies important nutrients which the body requires daily for optimum health. 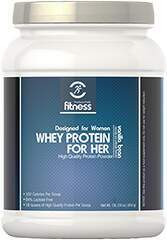 It provides essential amino acids in a versatile powder which is low in fat and free of carbohydrates. 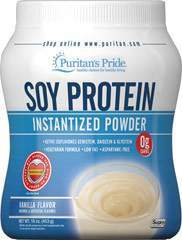 It is also a superior protein source for vegetarians. 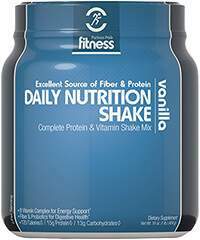 100% Soy Protein, Vegetarian Formula.